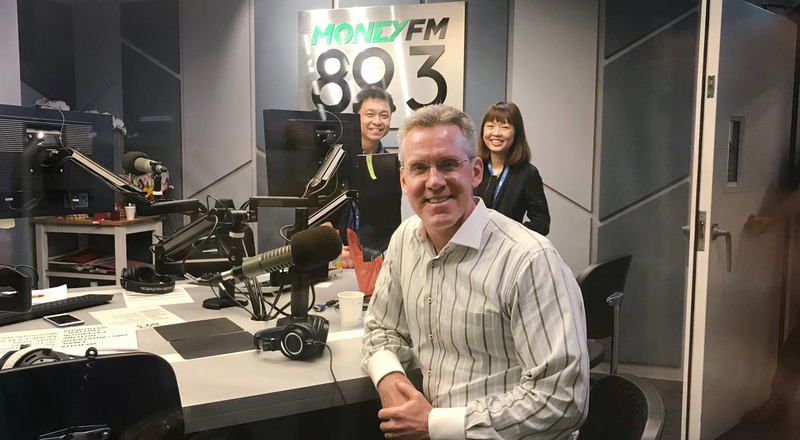 MoneyFM 89.3 conducted a live radio interview with Steve Leonard, Founding CEO of SGInnovate. During the interview, Steve gave a brief introduction and background of SGInnovate and reasons for its focus on deep tech. He shared some of the milestones that SGInnovate has achieved since the launch – investing in 29 startups, built a network of more than 1,000 technical individuals interested in joining early-stage tech companies, created and hosted more than 100 events at its premises attracting a total of 9,000 participants. He also addressed some of the challenges typically faced by deep tech startups, such as funding and talent. 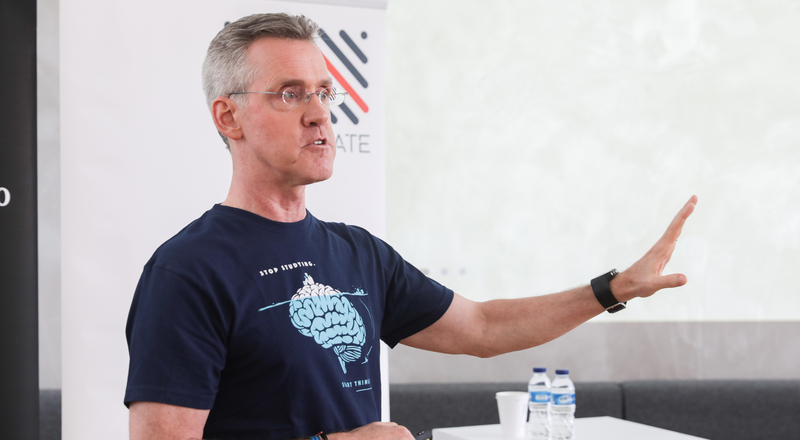 Great Owls published a profiling article on Steve Leonard, Founding CEO of SGInnovate. Steve shared that curiosity, courage and confidence are the qualities that entrepreneurs should have in order to be successful. One needs to be curious and possess the courage to pursue things that one might not necessarily know about, and confidence can provide some of that courage. The biggest ambition for SGInnovate currently is to do everything it can to be useful to the founders and entrepreneurs who want to tackle tough problems. 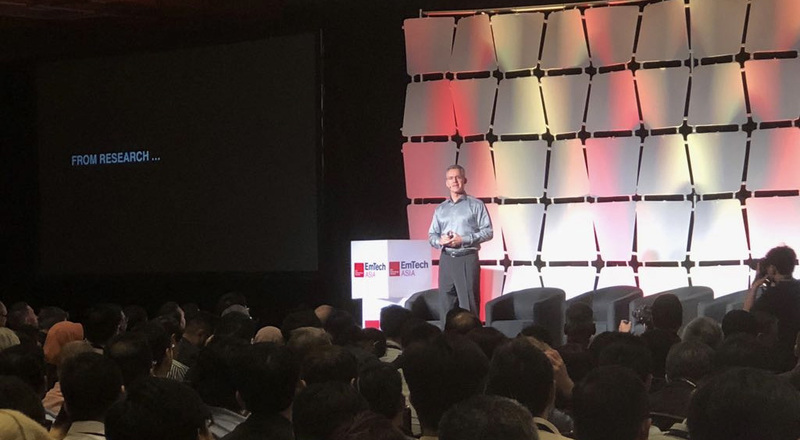 EmTech Asia 2018, the world's most anticipated conference on emerging technologies that matter, kicked off today with well-attended series of curated sessions on innovation; building future cities; commercialisation; bioengineering and medicine; augmented and virtual reality; quantum computing and security; and consumer internet. Singapore moves into deep tech and is investing in transformational technologies. 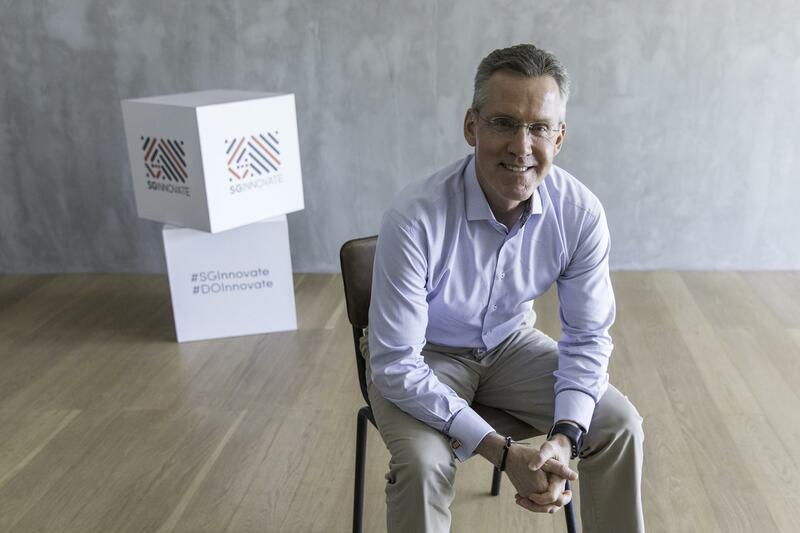 SGInnovate Founding CEO Steve Leonard looks into how Singapore seeks to navigate these uncharted waters. 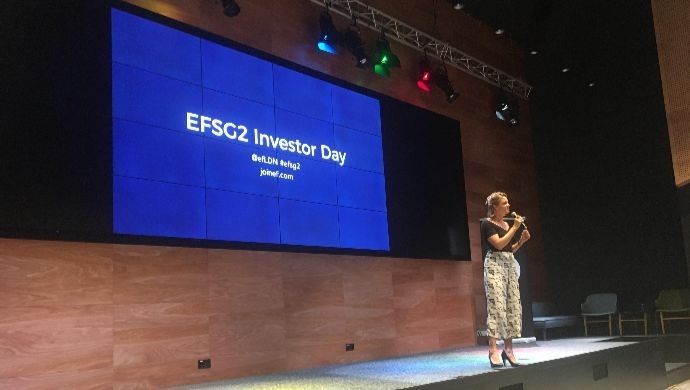 Investors, Founders and startup community members descended on the Google APAC office in Singapore yesterday to watch the second-ever Demo Day for Entrepreneur First (EF) in Singapore. The accelerator programme is 6-months long and one of the perks from this year’s cohort is they have all received small investment offers from SGInnovate to help them with resources as they work to get that first seed or angel funding. SINGAPORE (Nov 13): At the Harbourfront office of ID Architects, virtual reality head Gerard Teo is showing off the company’s “VR cave”: two huge screens and a 25 sq m space surrounded by warm orange spotlights. Slipping on a HTC Vive headset, Teo is transported to a virtual mock-up of Kallang Riverside — a 30-storey mixed-use condominium development designed by his company. Within this environment, he can perform a range of tasks: measure the height of a wall, determine which angle a door should swing at and leave annotations for his colleagues. The system also allows multiple users to inspect the VR building simultaneously, similar to a multi-player computer game. 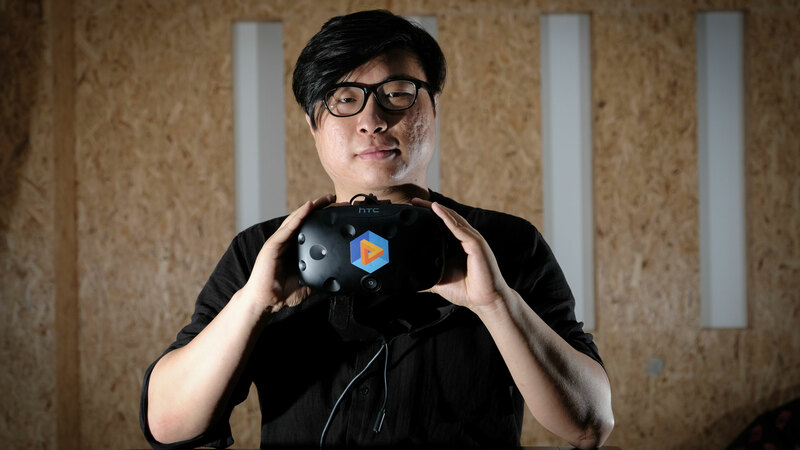 VRCollab was co-founded by computer science graduate Gong Yiwei, 23, and former software engineer Tee Jia Hen, 28. The duo met last year through the start-up accelerator Entrepreneur First, which has provided $25,000 in pre-seed funding to VRCollab. The start-up received a further $42,500 from SparkLabs Global Ventures, a Silicon Valley-based venture capital firm, and $50,000 from SGInnovate, which invests in deep-tech start-ups.